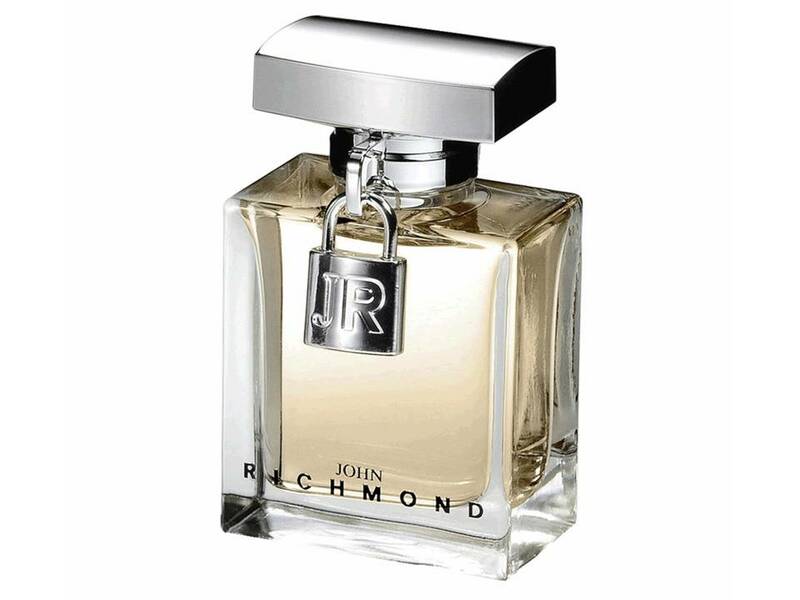 John Richmond Donna by John Richmond EDP NO TESTER 50 ML. 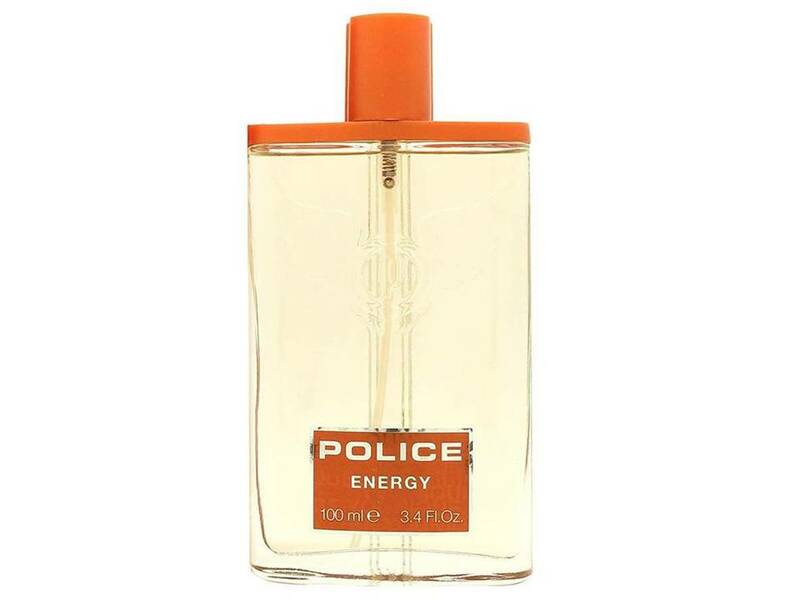 Pure XS Donna by Paco Rabanne EDP NO TESTER 80 ML. 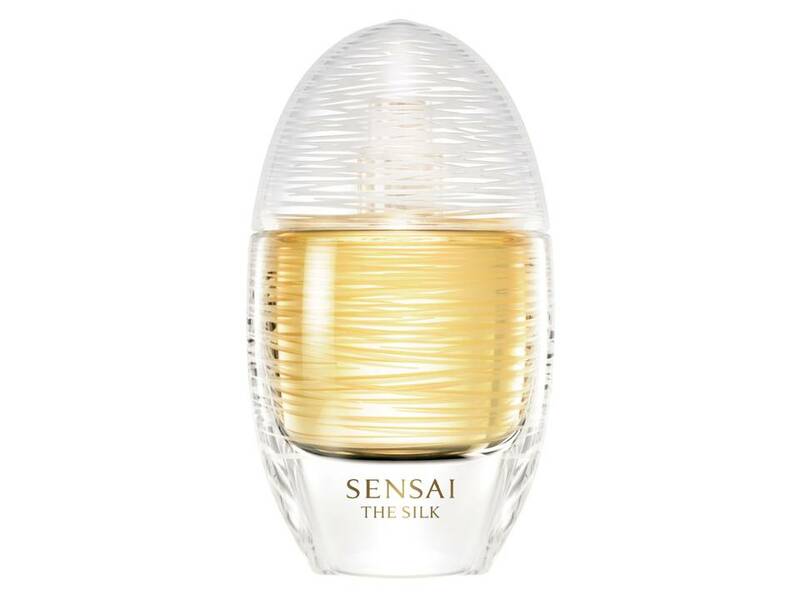 The Silk Eau de Toilette Donna by Sensai TESTER 50 ML. 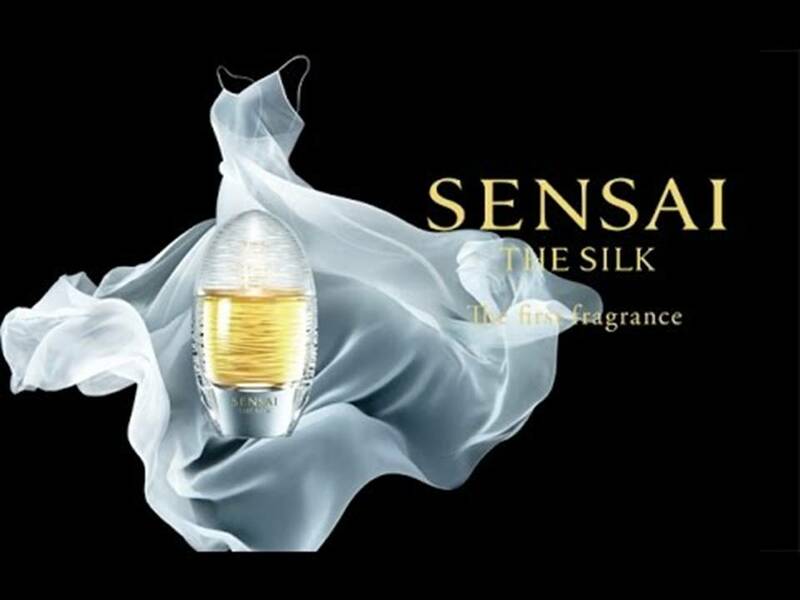 The Silk Eau de Parfum Donna by Sensai TESTER 50 ML. 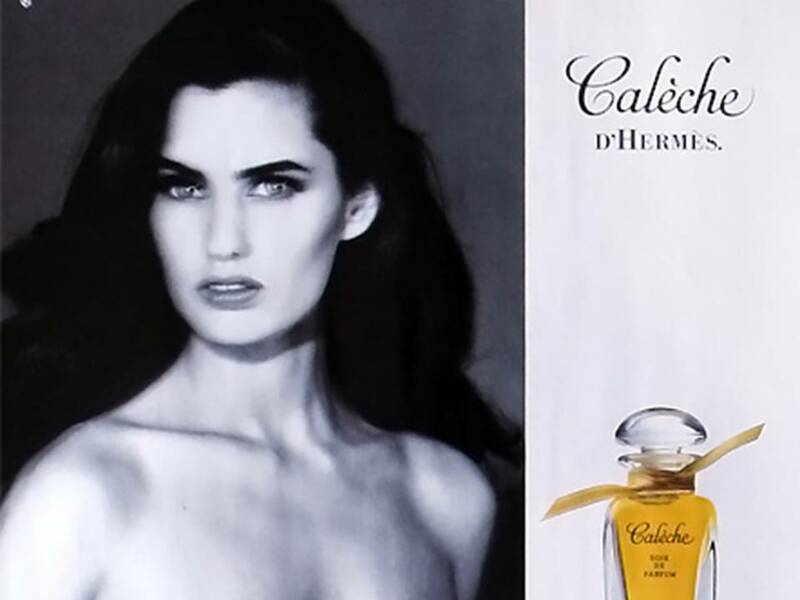 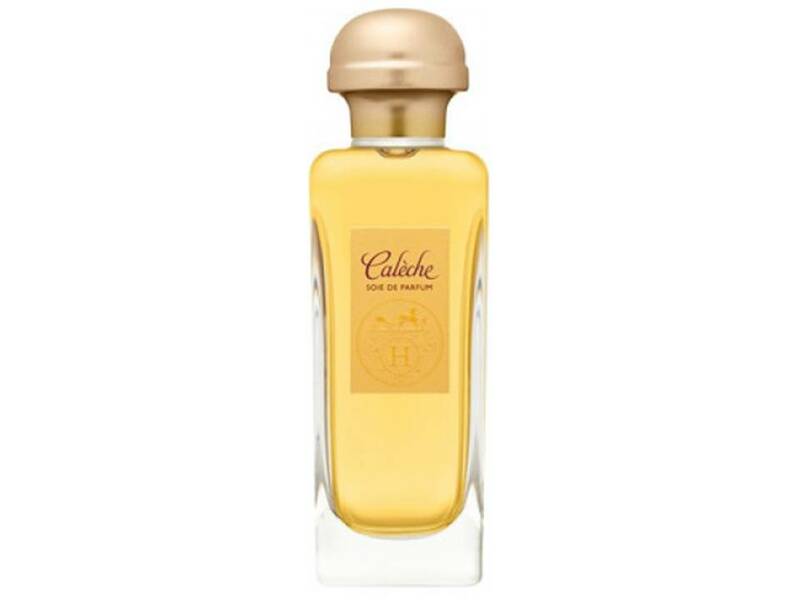 Caleche Donna by Hermes Eau de Parfum NO BOX 100 ML. 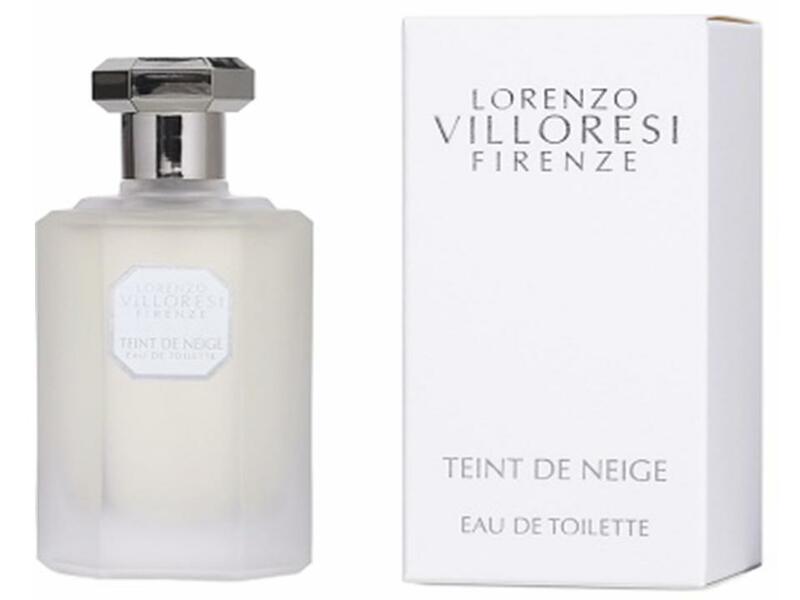 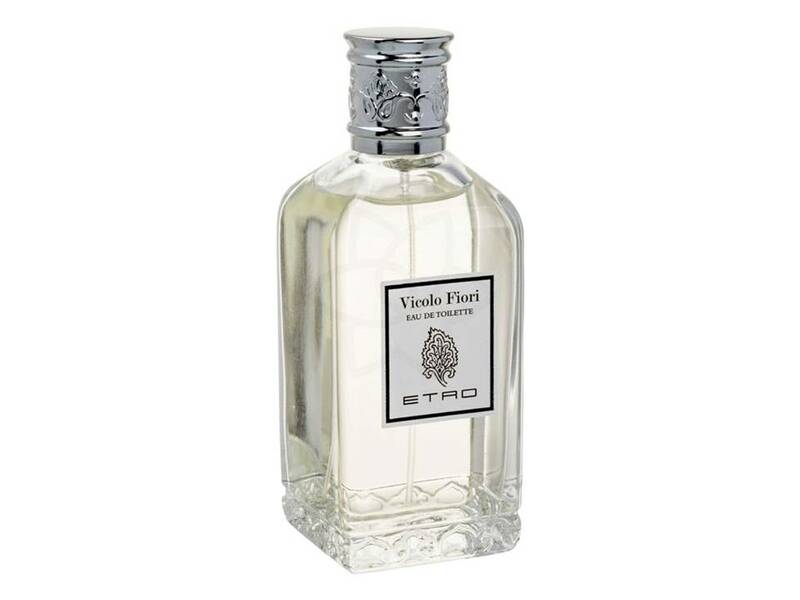 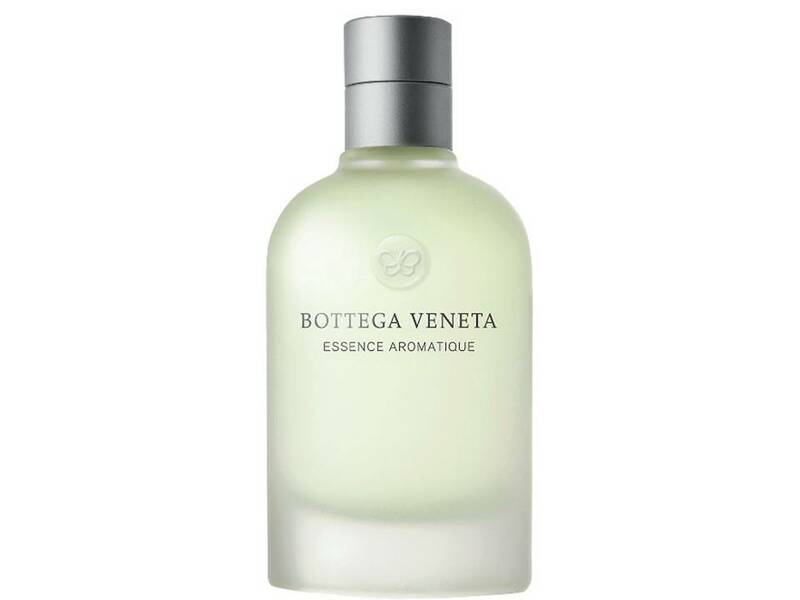 Etro Vicolo Fiori Donna Eau de Toilette NO BOX 100 ML. 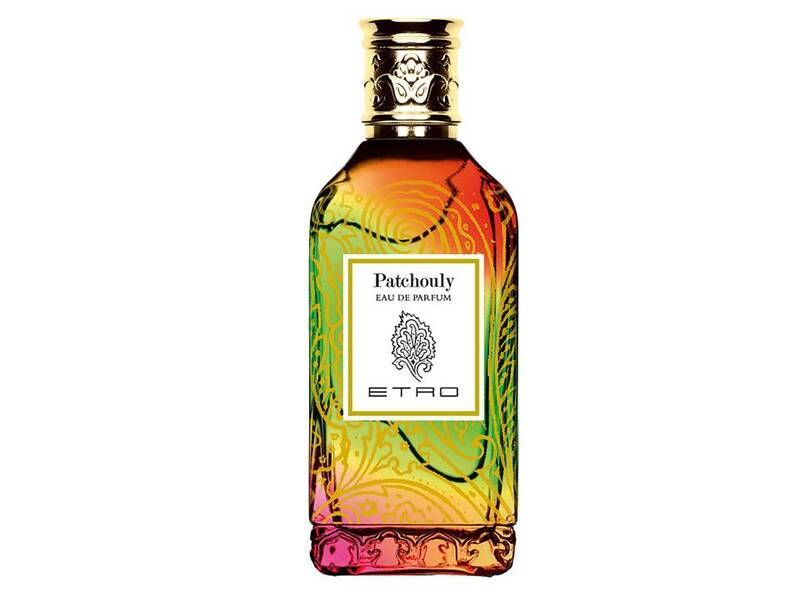 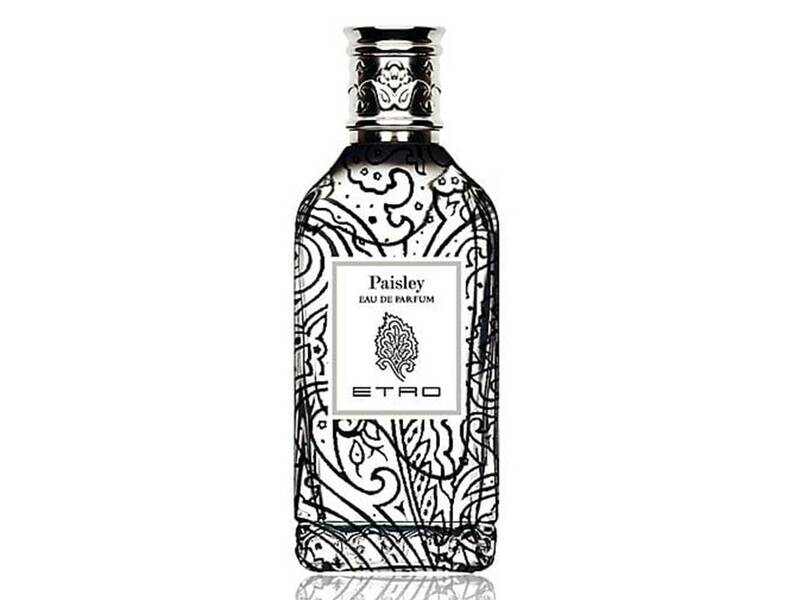 Etro Patchouly Unisex Eau de Parfum NO BOX 100 ML. 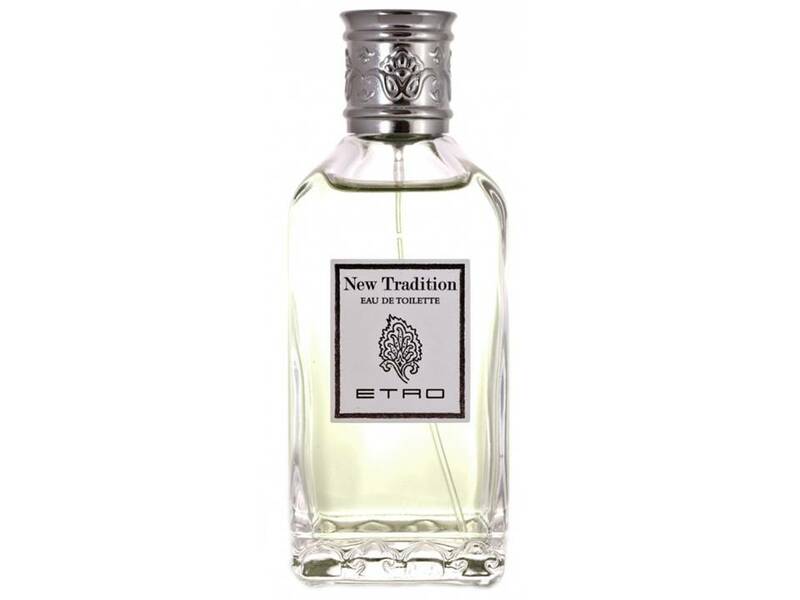 Etro New Tradition Unisex Eau de Toilette NO BOX 100 ML. 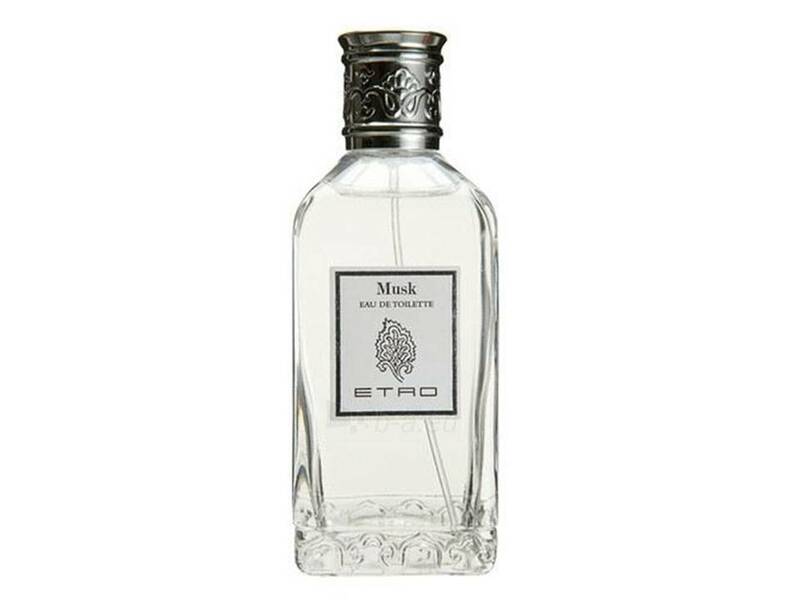 Etro Musk Unisex Eau de Toilette NO BOX 100 ML. 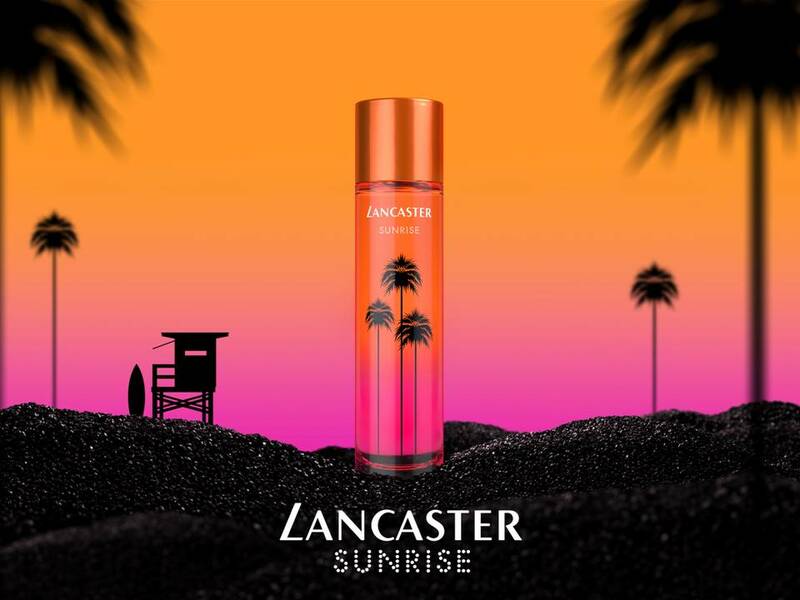 Sunrise Donna by Lancaster EDT TESTER 100 ML. 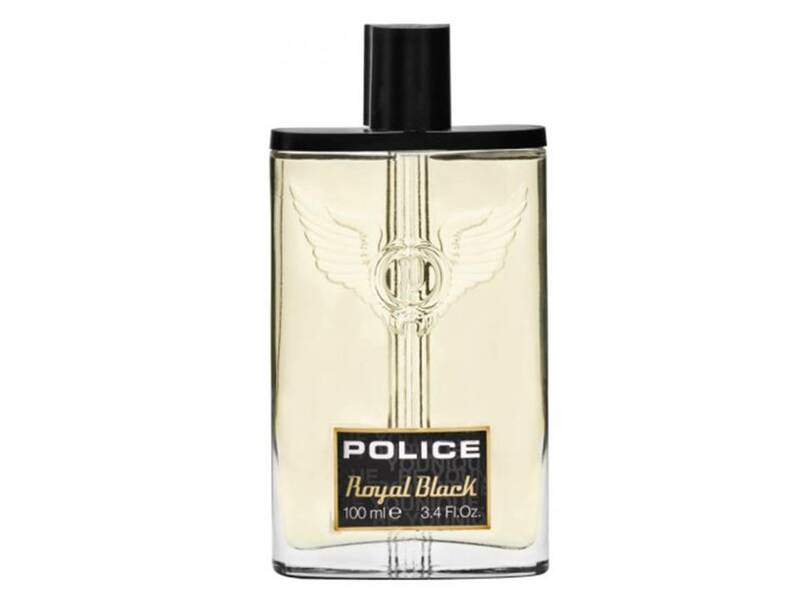 Royal Black Uomo by Police Eau de Toilette NO BOX 100 ML. 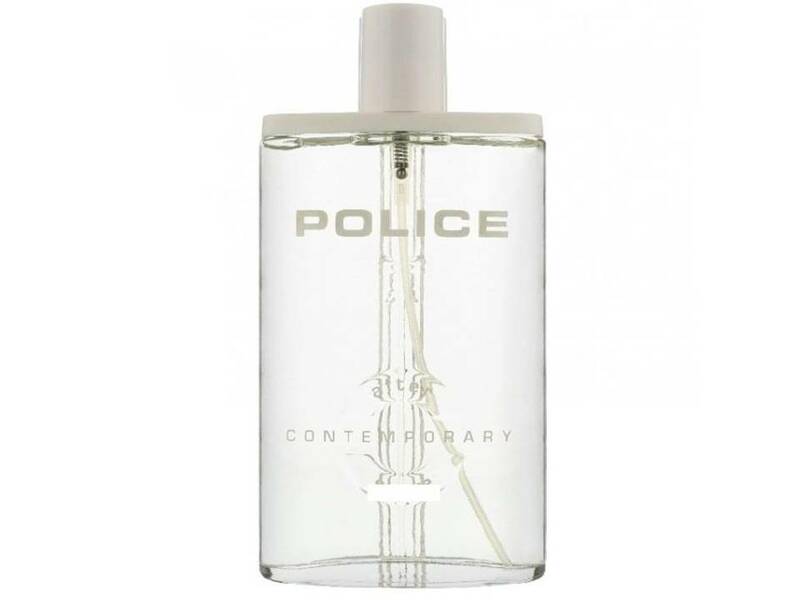 Contemporary Uomo by Police Eau de Toilette NO BOX 100 ML. 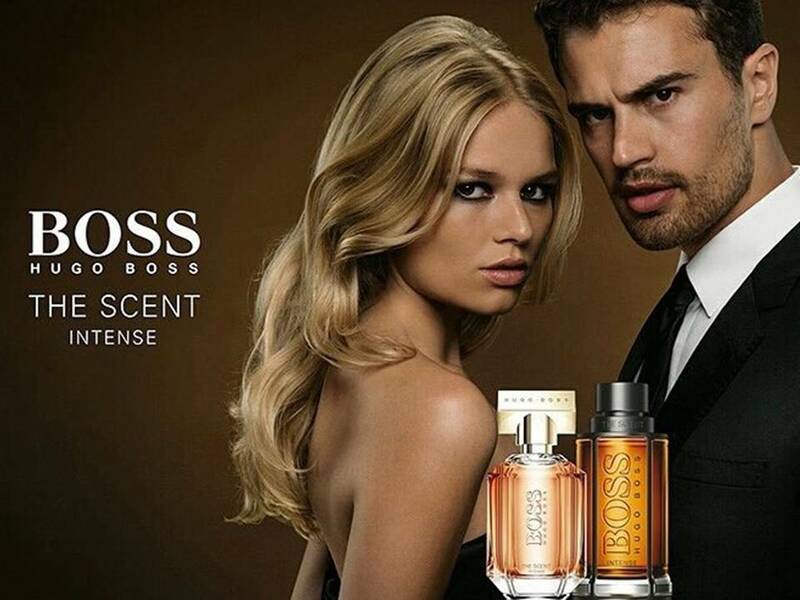 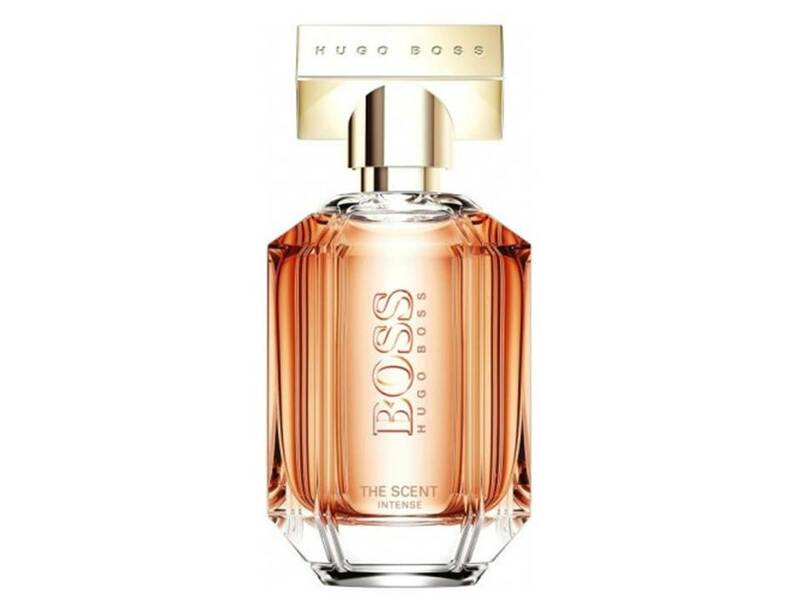 *Boss The Scent For HER Intense - Eau de Parfum TESTER 50 ML. 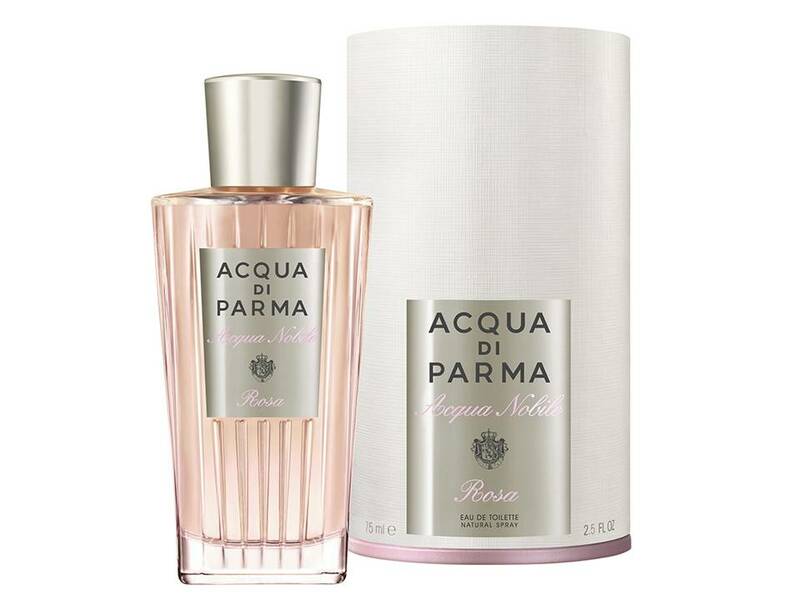 Acqua Nobile Rosa - Eau De Toilette NO BOX 125 ML. 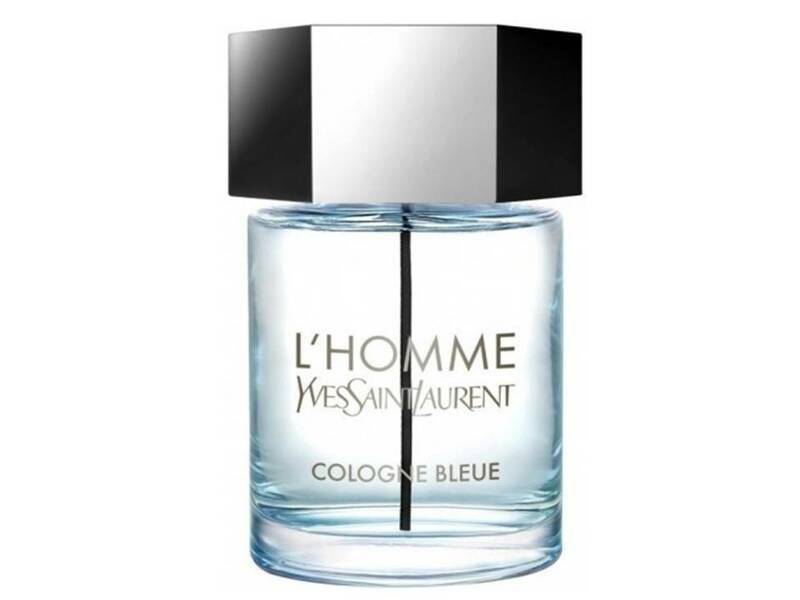 L'Homme Cologne Bleue by YSL EAU DE TOILETTE TESTER 100 ML. 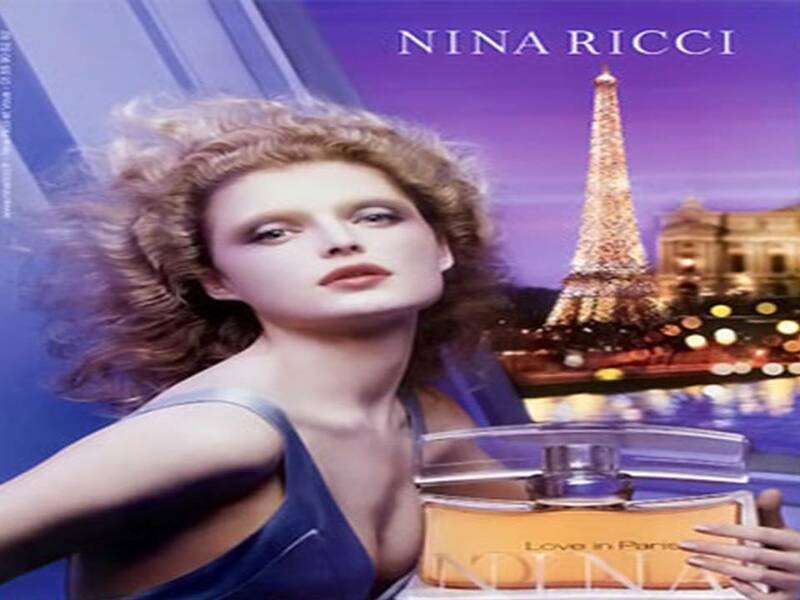 Sound of Donna by Trussardi Eau de Parfum TESTER 100 ML. 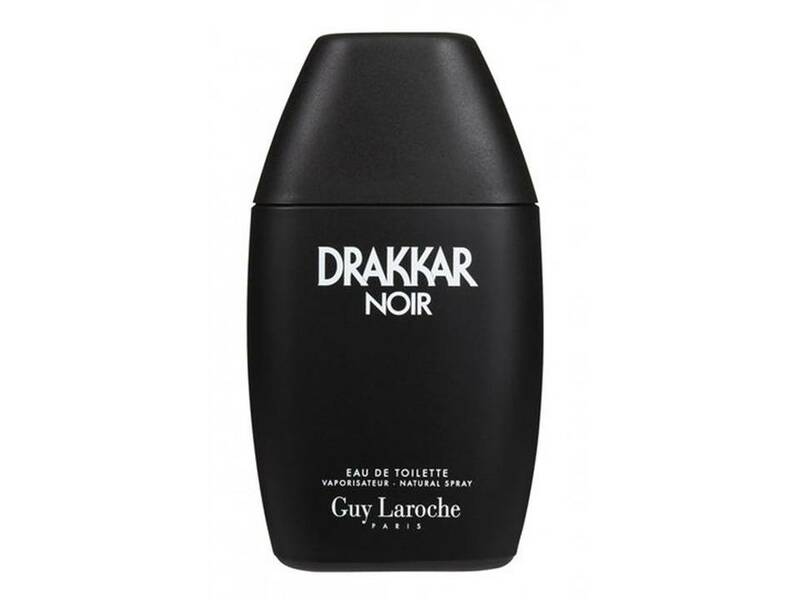 Drakkar Noir Uomo by Guy Laroche EDT TESTER 100 ML. 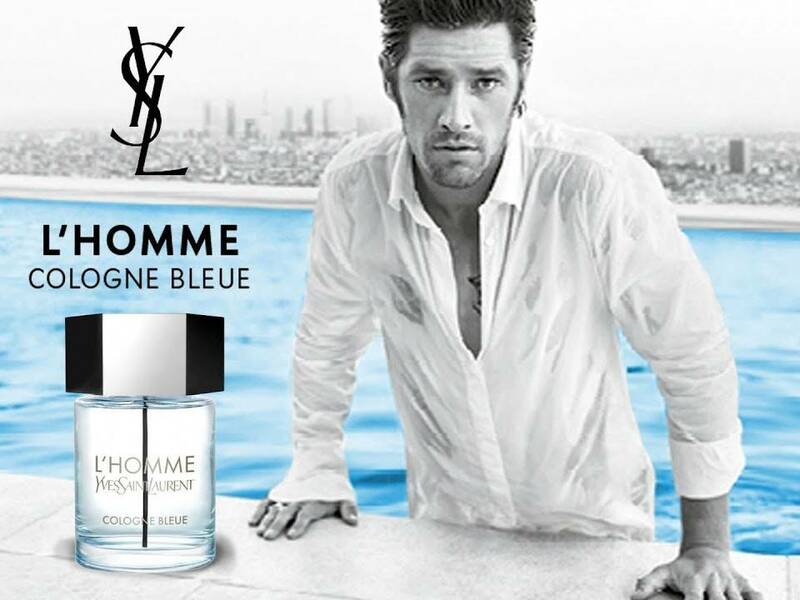 Play Uomo by Givenchy Eau de Toilette NO TESTER 50 ML. 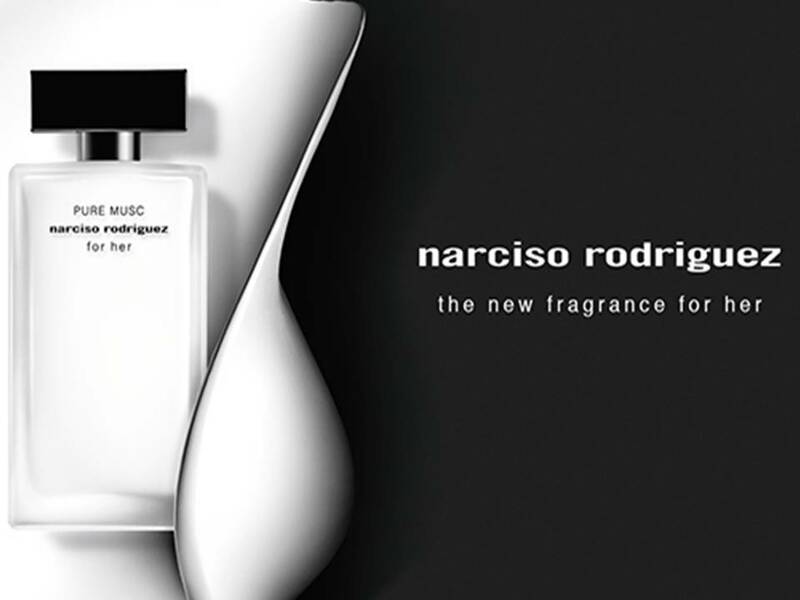 Pure Musc Donna by Narciso Rodriguez EDP NO TESTER 10O ML. 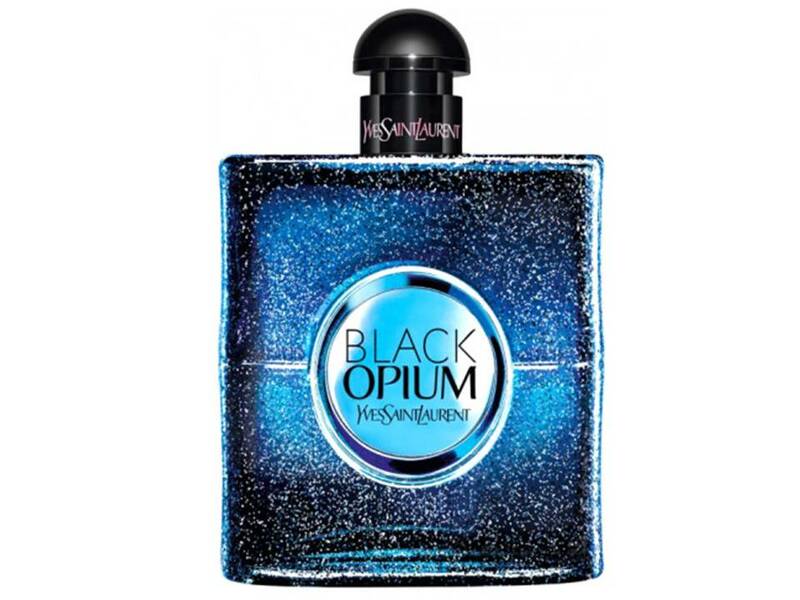 Black Opium INTENSE Donna EAU DE PARFUM TESTER 50 ML. 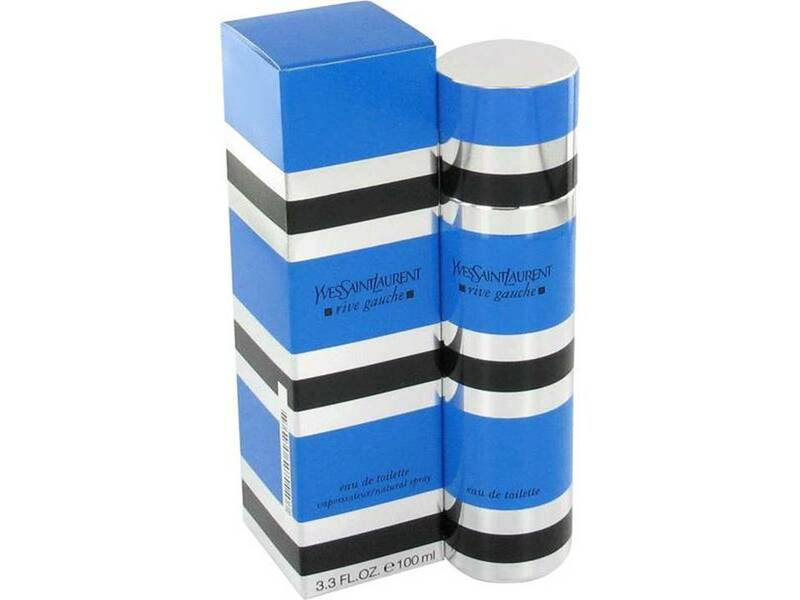 Rive Gauche Donna by Yves Saint Laurent EDT NO TESTER 50 ML. 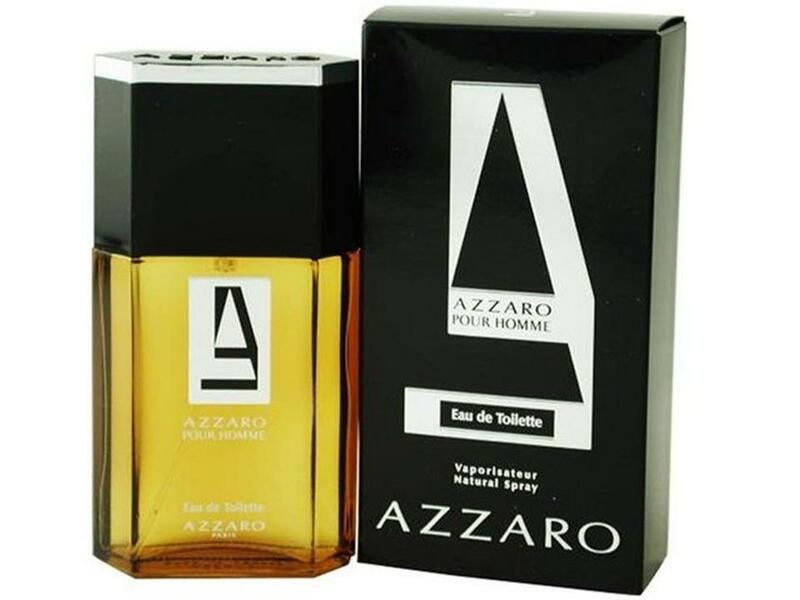 Azzaro pour Homme by Azzaro EDT NO TESTER 200 ML. 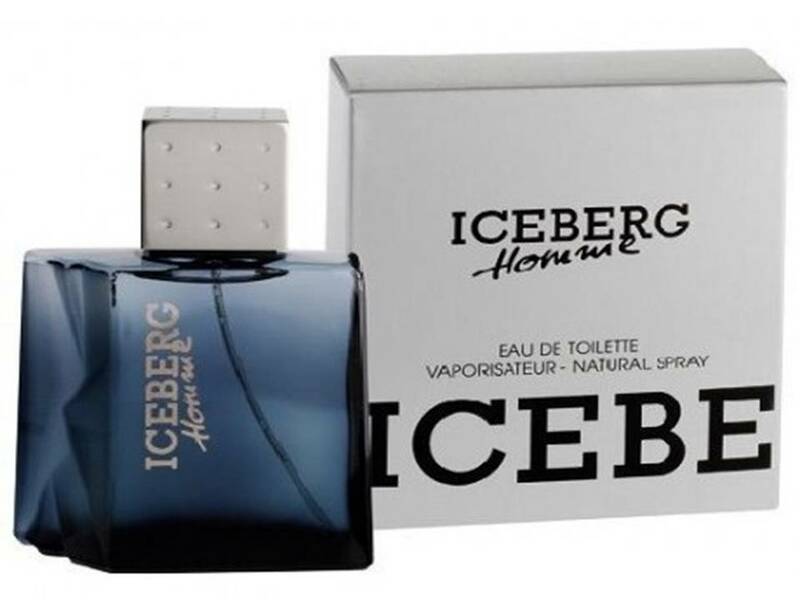 Iceberg Homme by Iceberg EDT TESTER 100 ML. 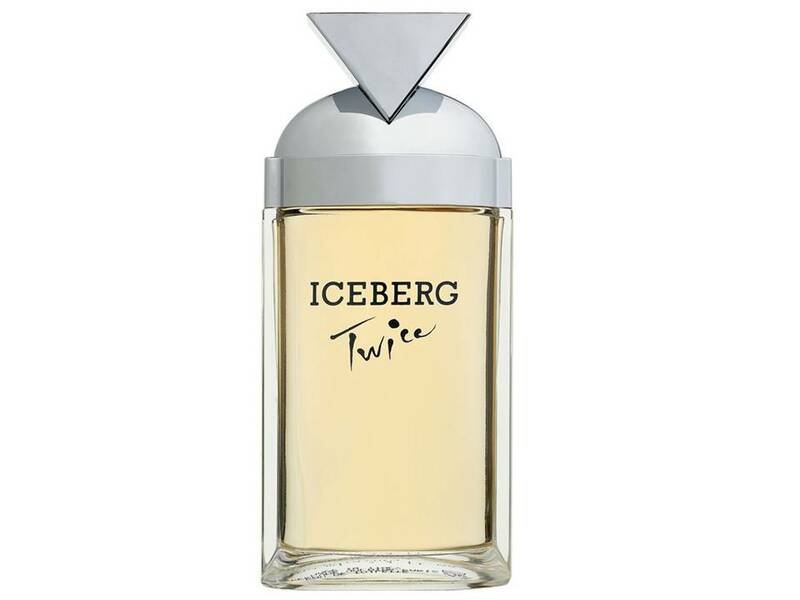 Twice Donna by Iceberg EDT NO TESTER 100 ML. 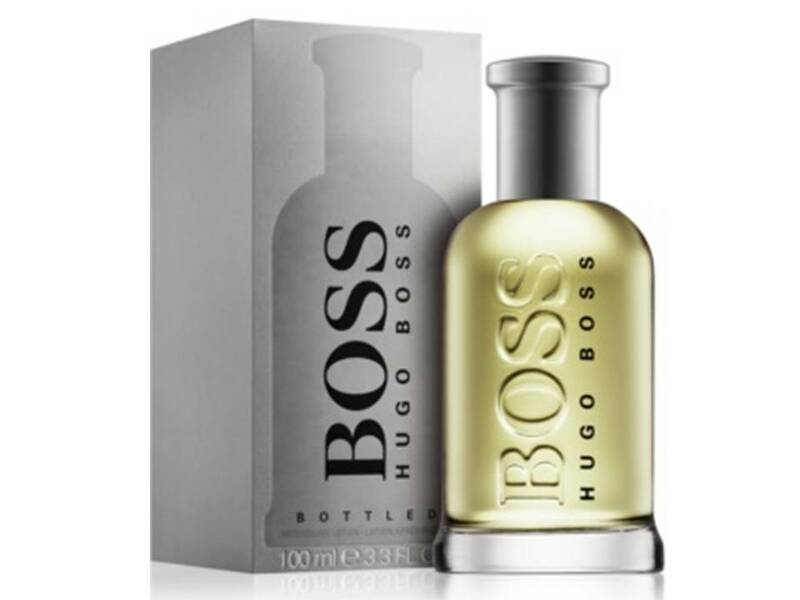 Boss Bottled Uomo by Hugo Boss DOPO BARBA 100 ML. 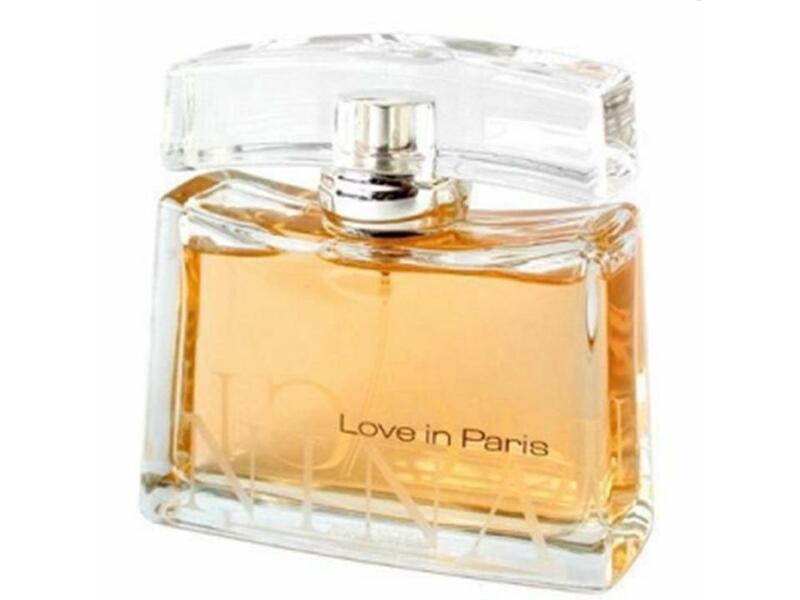 Love in Paris Donna by Nina Ricci EDP NO TESTER 30 ML. 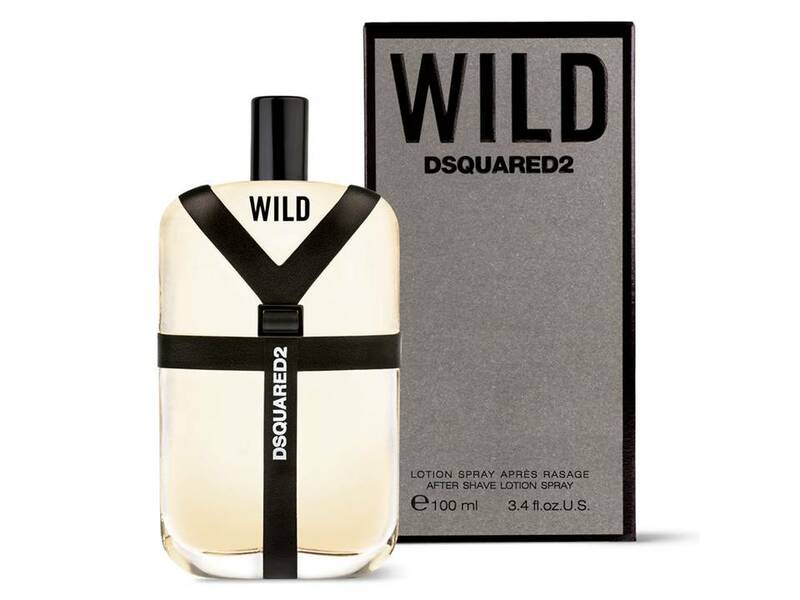 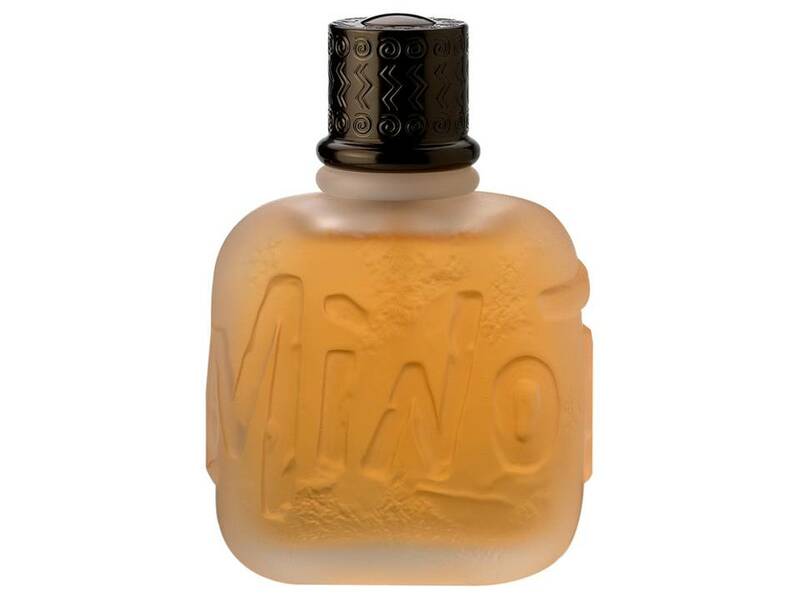 Wild for Men by DSQUARED² DOPO BARBA SPRAY 100 ML. 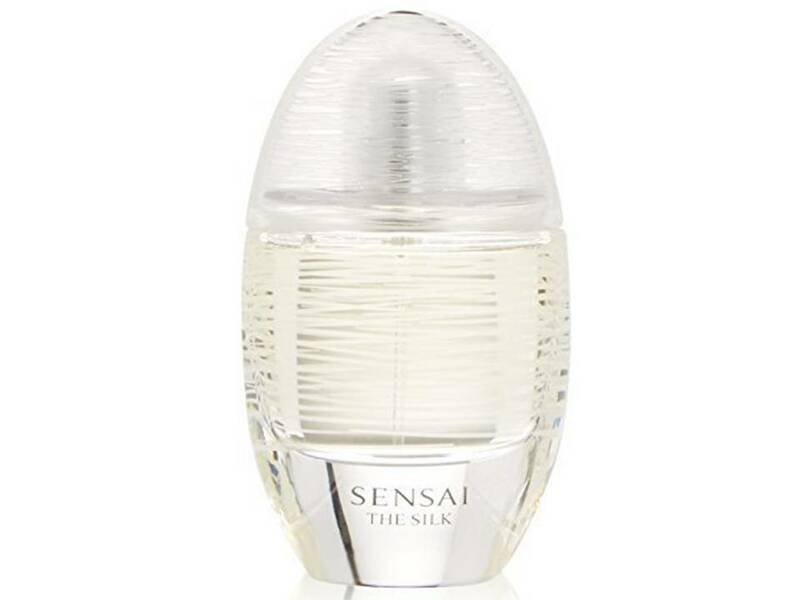 Jil Sander N° 4 Donna Eau de Parfum NO TESTER 100 ML. 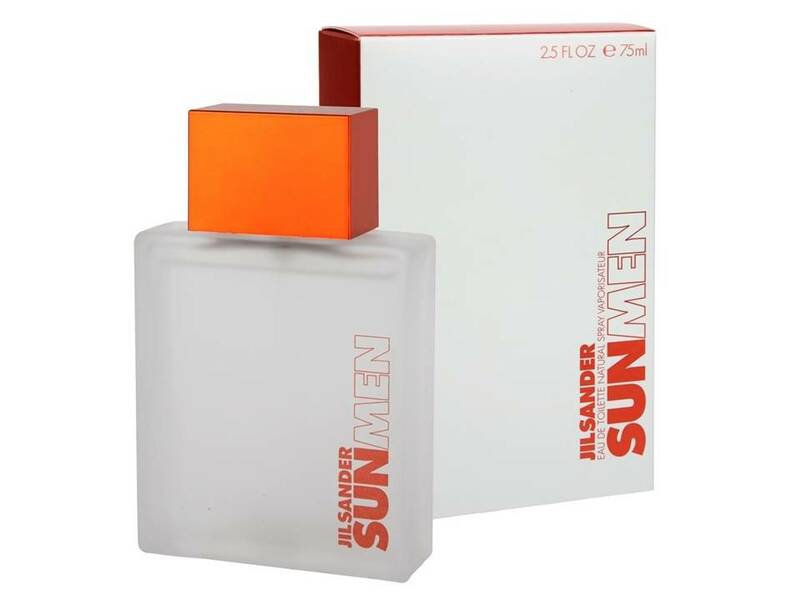 Jil Sander Sun UOMO EDT NO TESTER 125 ML. 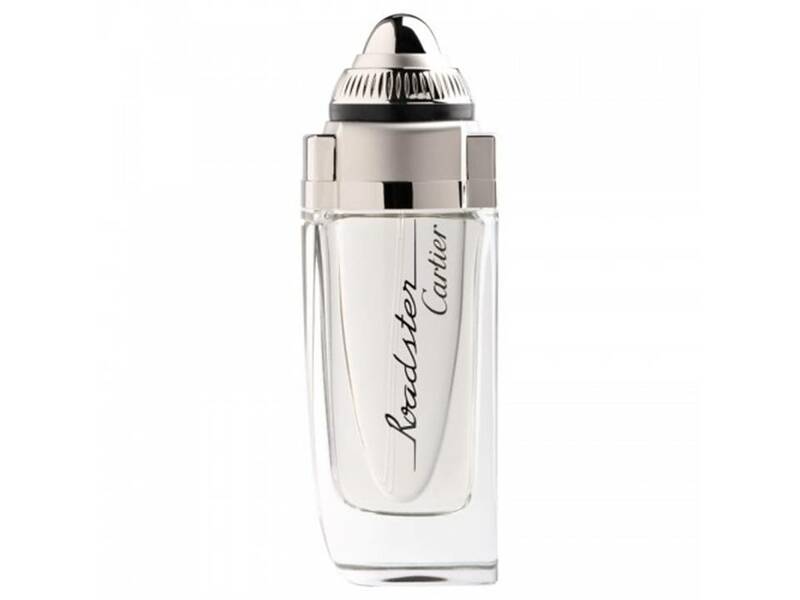 Jil Sander Sun UOMO EDT NO TESTER 200 ML. 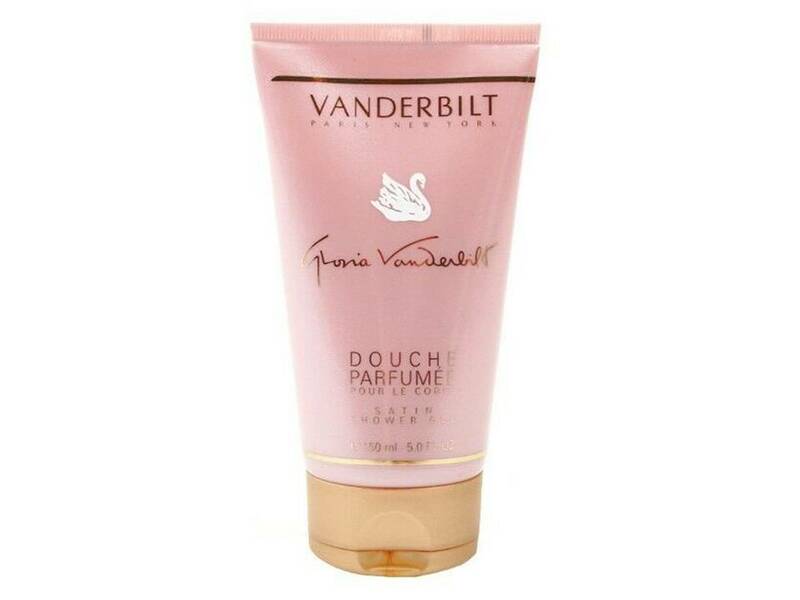 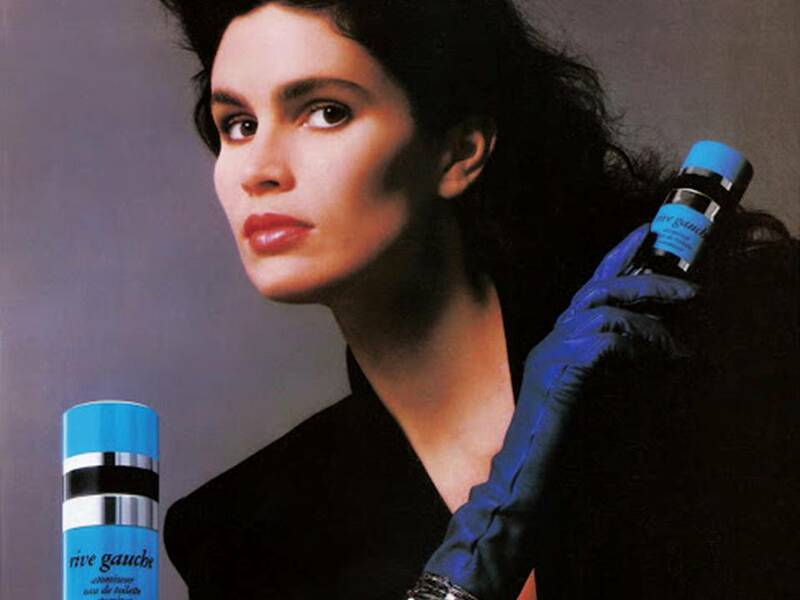 Vanderbilt Donna by Gloria Vanderbilt GEL DOCCIA 150 ML. 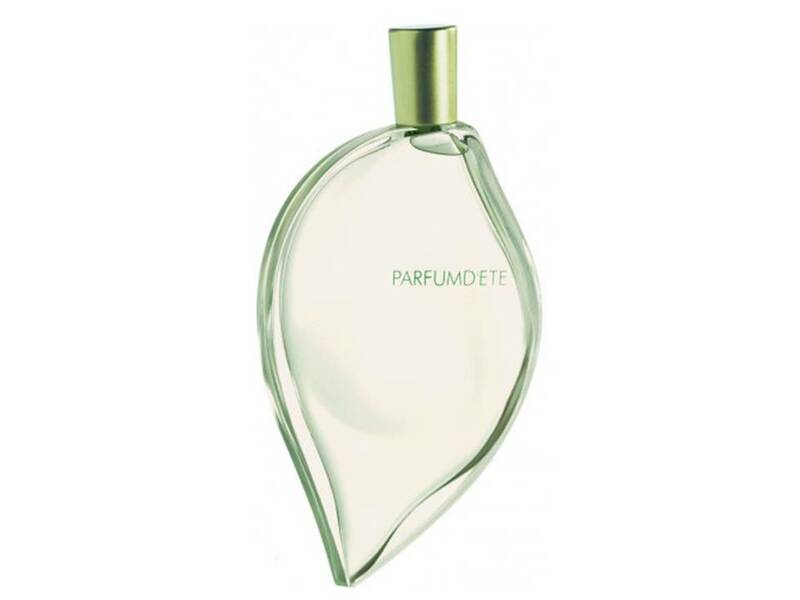 Minotaure Uomo by Paloma Picasso EDT NO TESTER 75 ML. 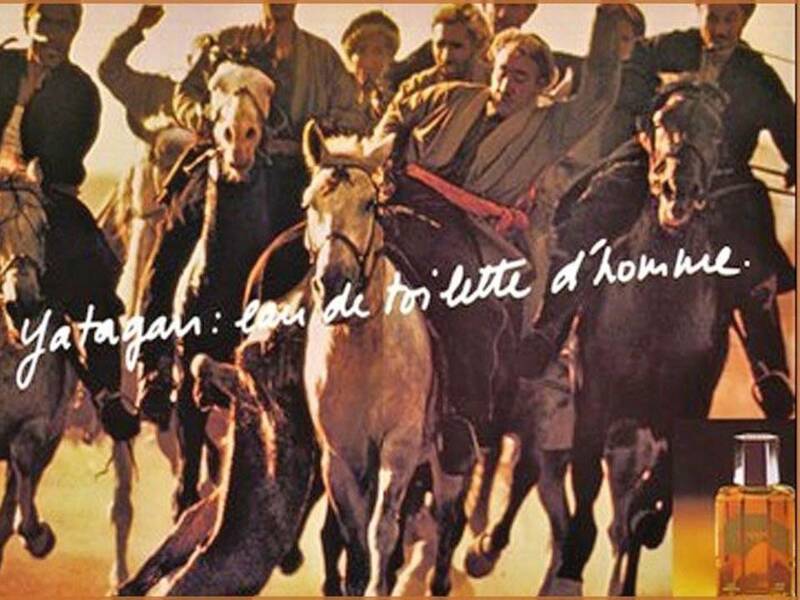 Petits et Mamans by Bulgari BODY LOTION 200 ML. 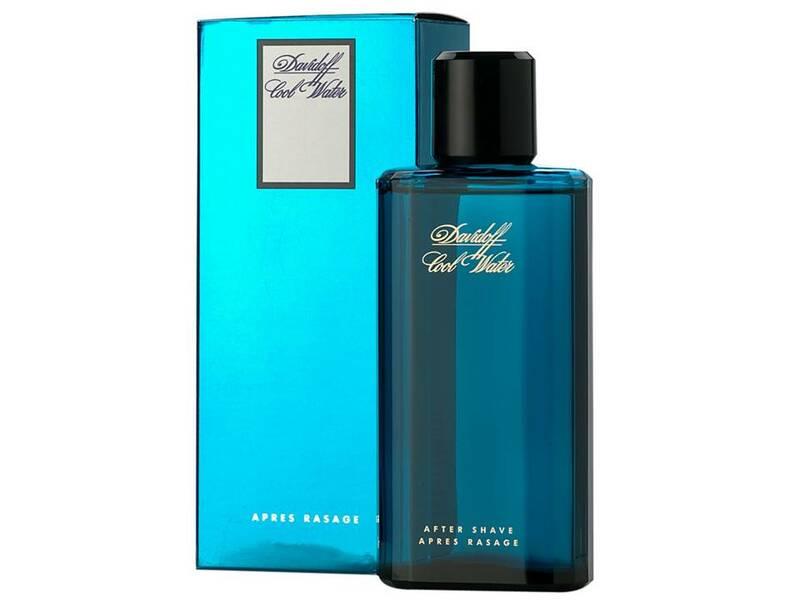 Petits et Mamans by Bulgari EDT NO TESTER 100 ML. 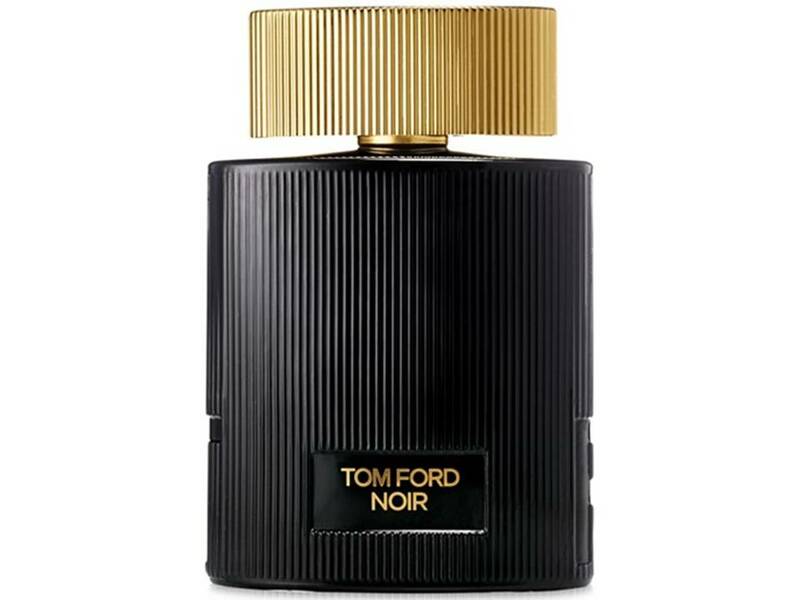 Noir Pour Femme by Tom Ford Eau de Parfum NO TESTER 50 ML. 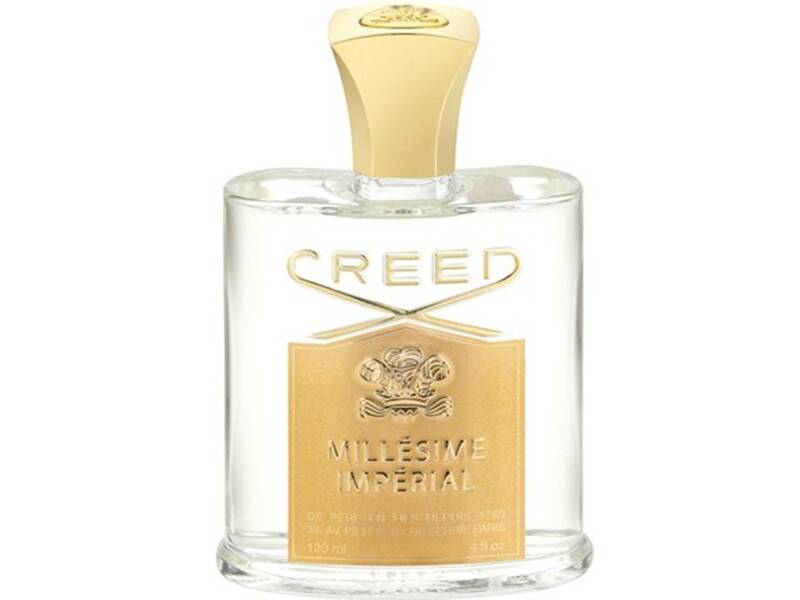 Imperial Millesime by Creed NO TESTER 100 ML. 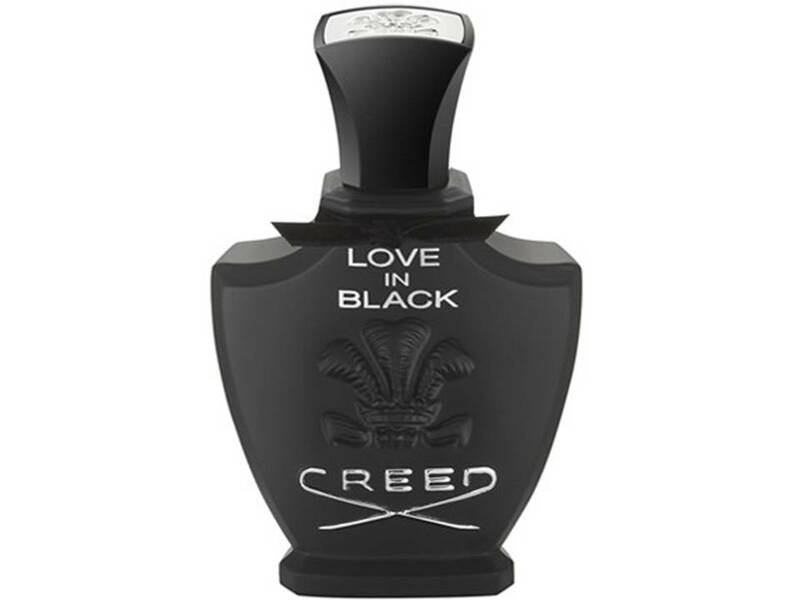 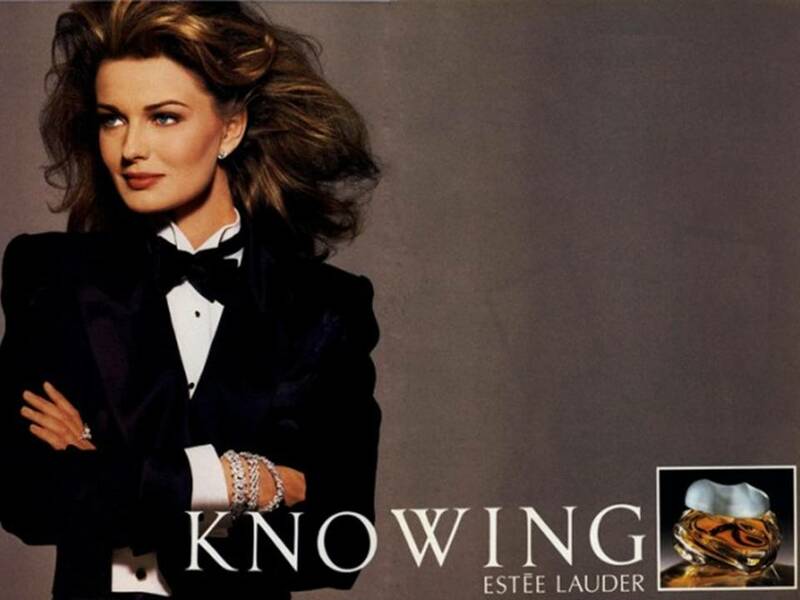 Love in Black by Creed NO TESTER 75 ML. 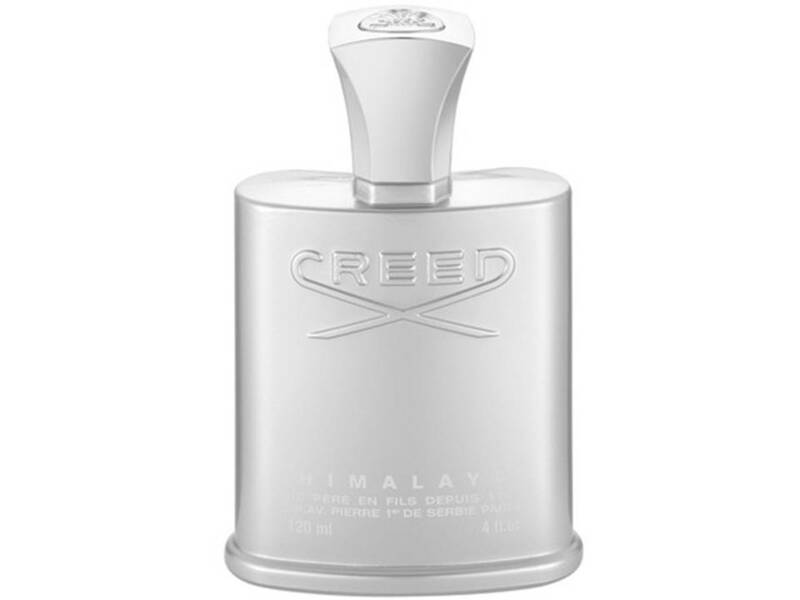 Himalaya by Creed NO TESTER 100 ML. 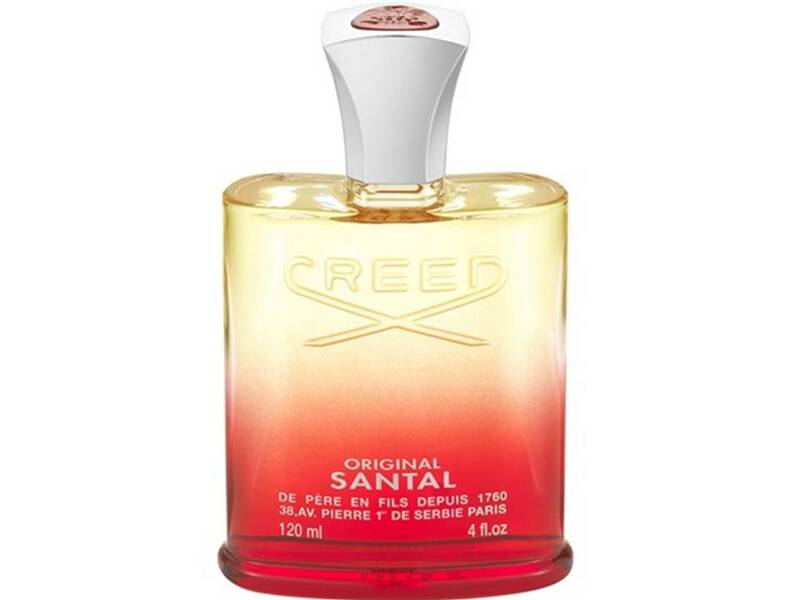 Original Santal by Creed NO TESTER 50 ML. 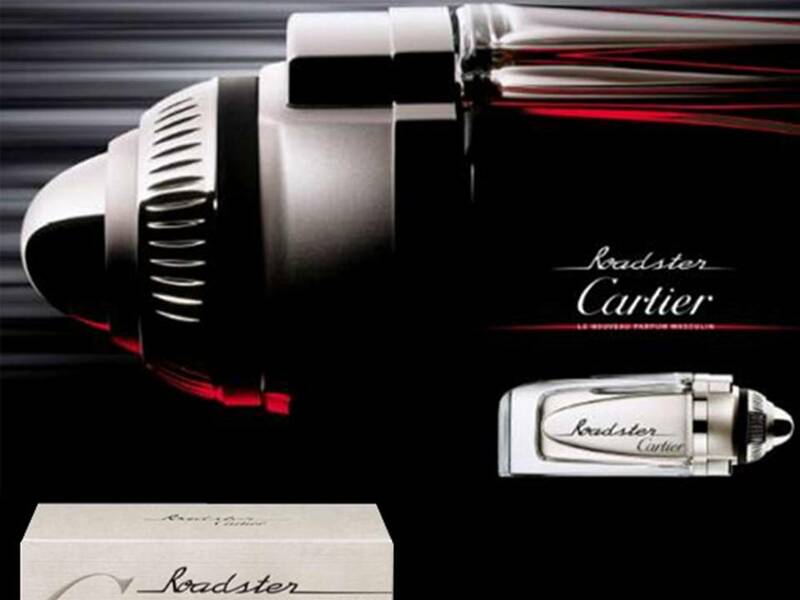 Roadster Uomo by Cartier Eau de Toilette NO TESTER 100 ML. 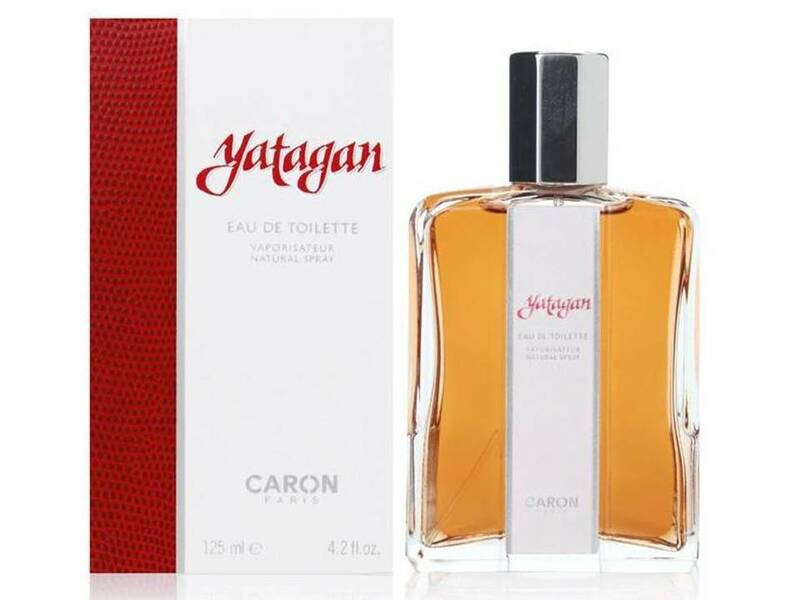 Yatagan Pour Homme de Caron Eau de Toilette NO TESTER 125 ML. 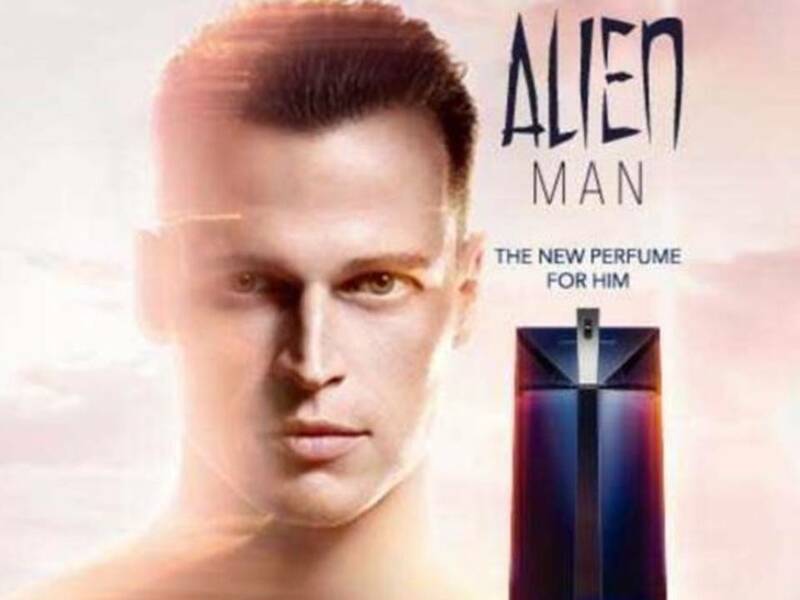 Alien Man by Thierry Mugler EDT NO TESTER 100 ML. 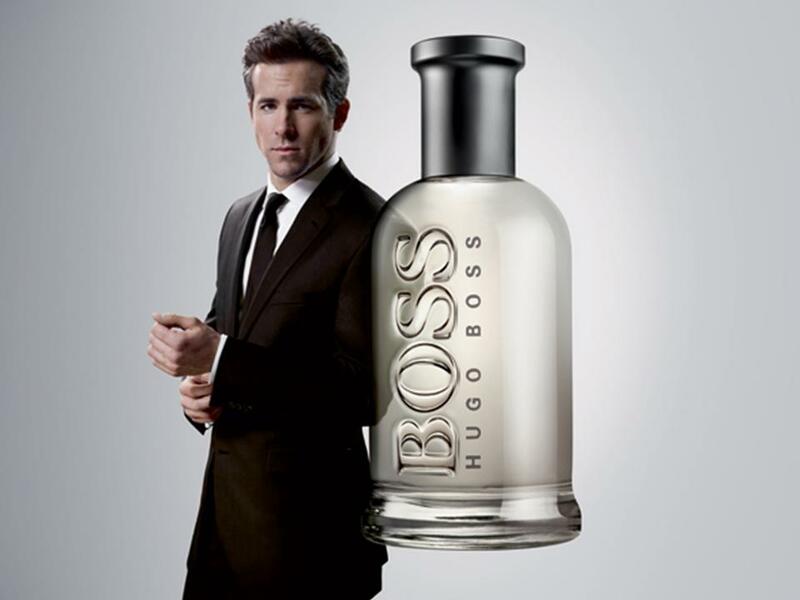 Musk for women and men by Alyssa Ashley BODY LOTION 500 ML. 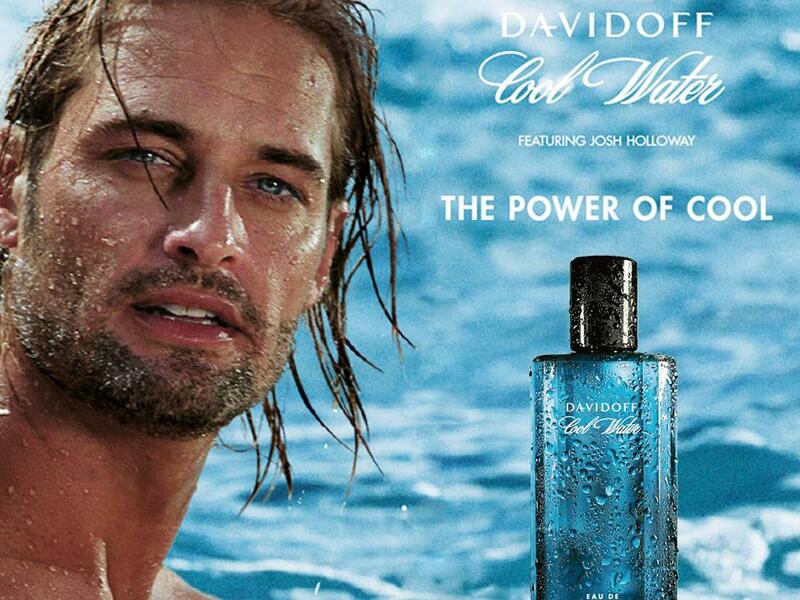 Cool Water Uomo by Davidoff DOPO BARBA IN CREMA 100 ML. 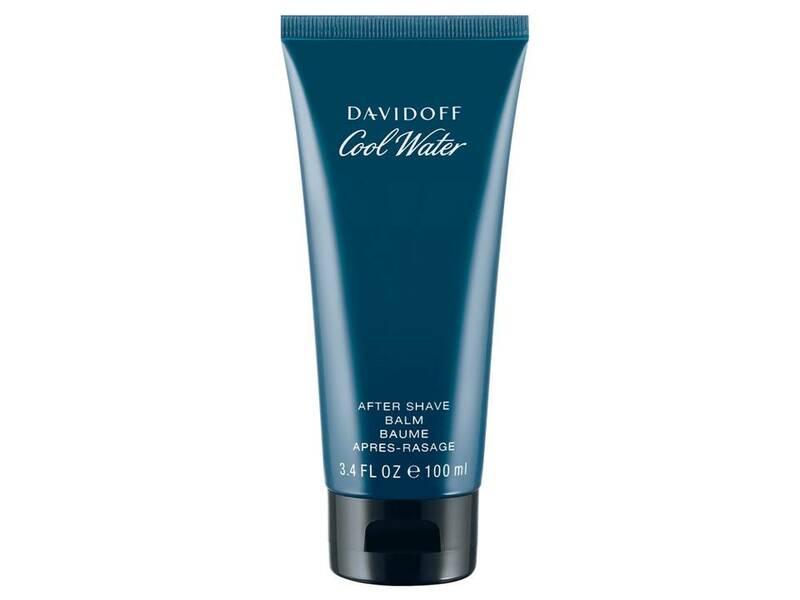 Cool Water Uomo by Davidoff DOPO BARBA 125 ML. 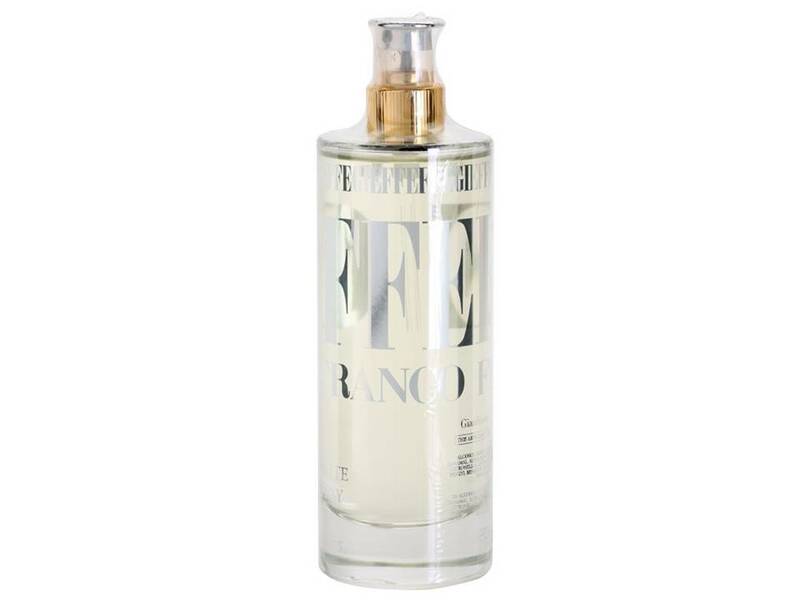 Gieffeffe by Ferrè for women and men EDT NO TESTER 100 ML. 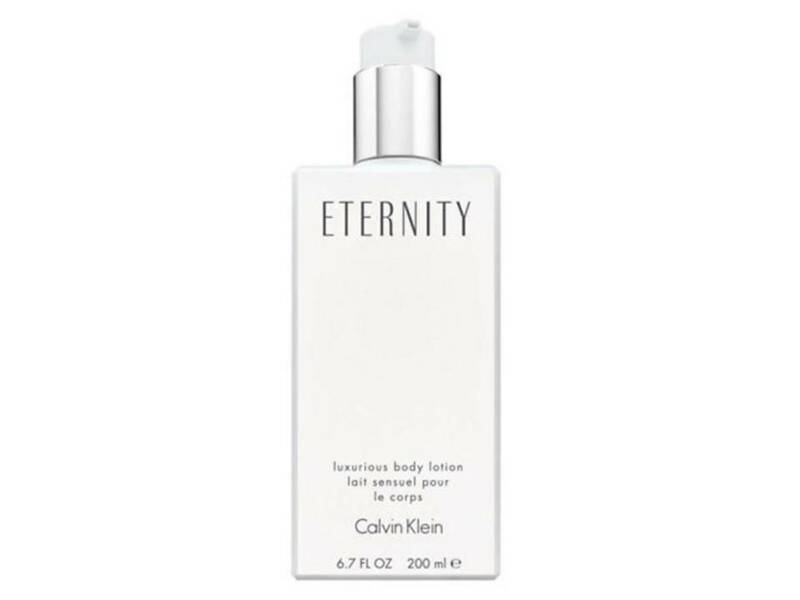 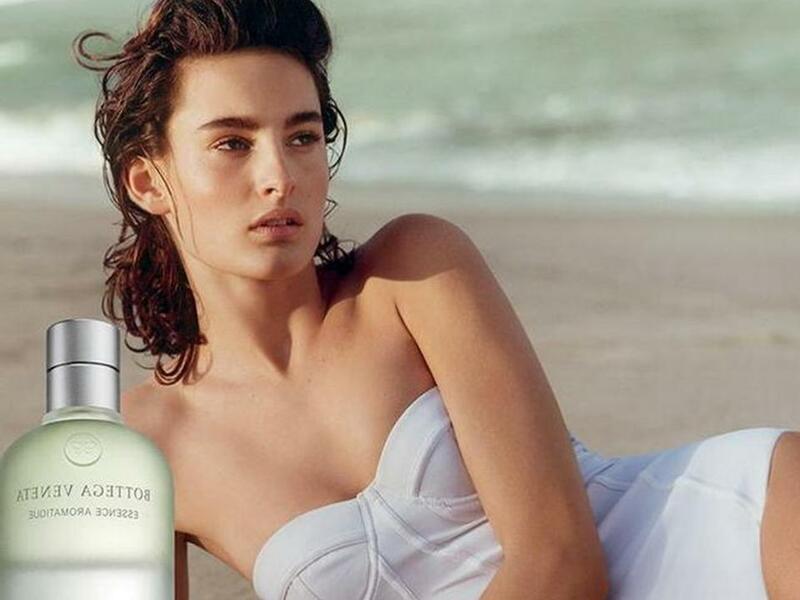 Eternity Donna by Calvin Klein BODY LOTION 200 ML. 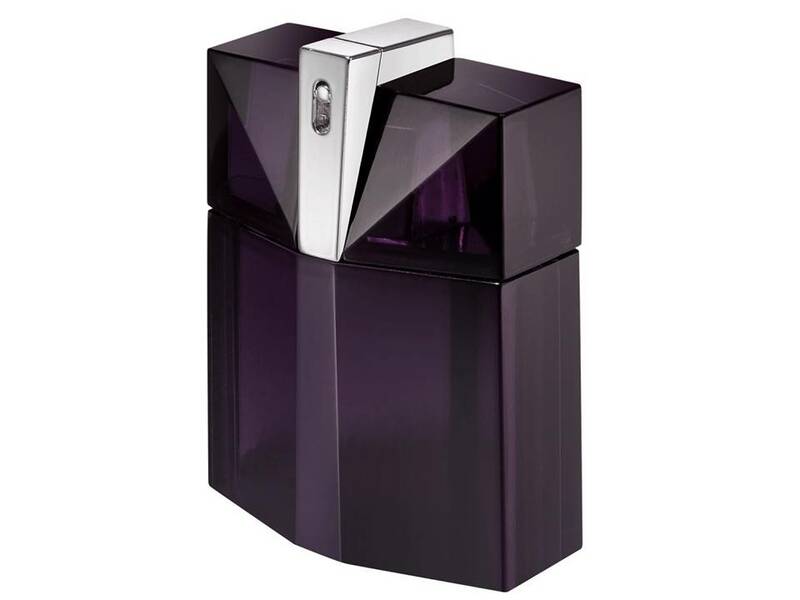 K de Krizia Donna by Krizia EDP NO TESTER 30 ML. 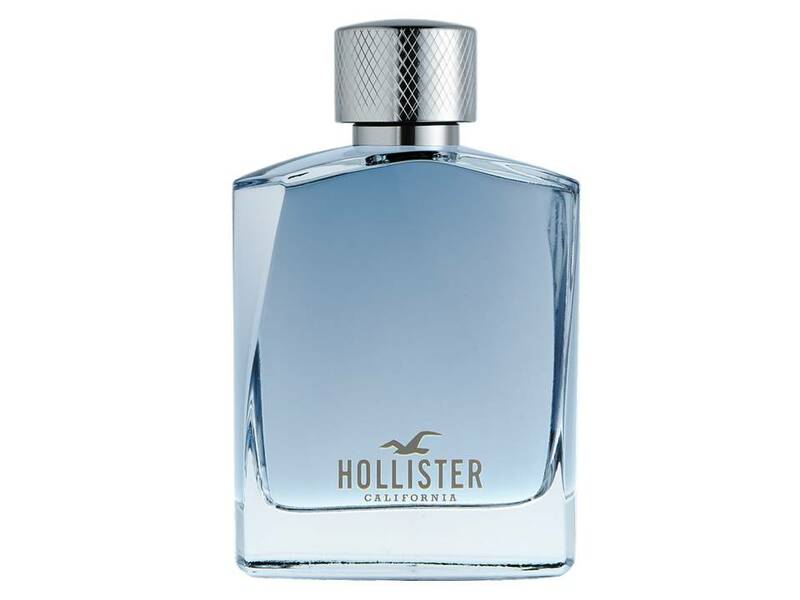 Hollister Wave For Him by Hollister EDT TESTER 100 ML. 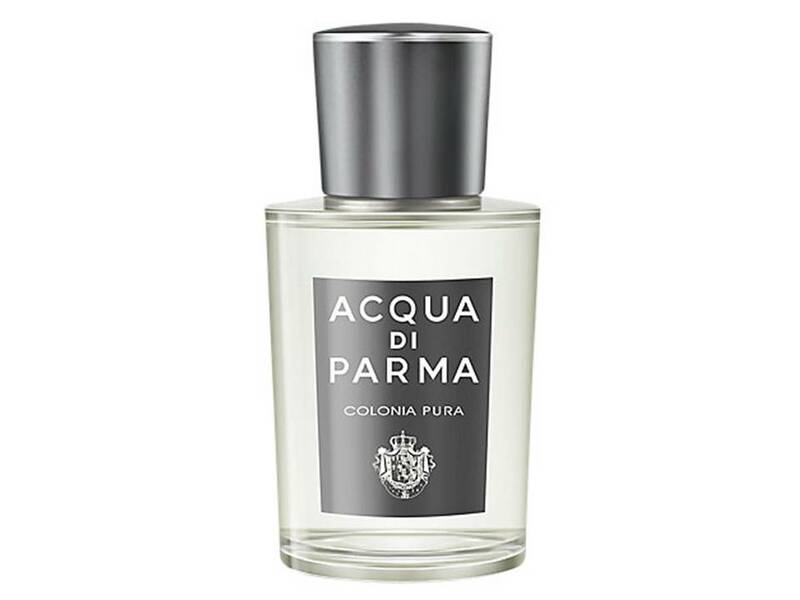 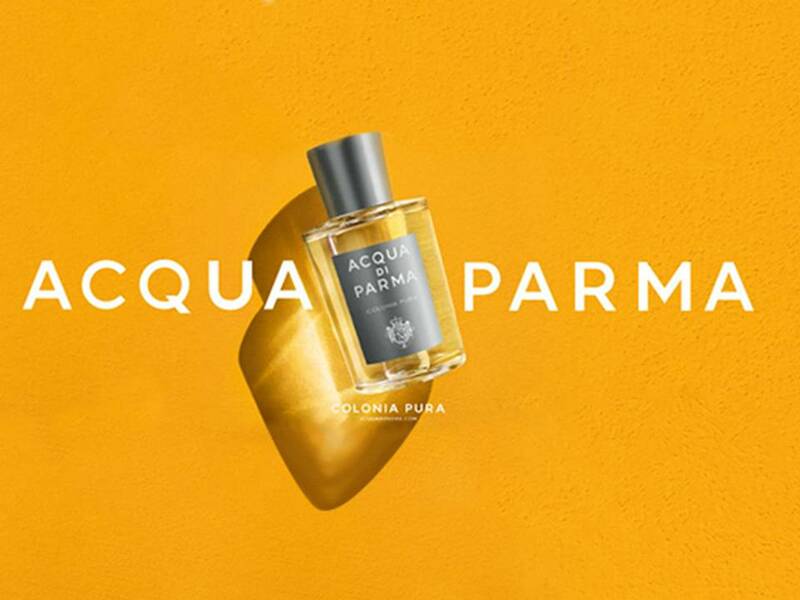 Colonia Pura by Acqua di Parma Eau de Cologne NO BOX 100 ML. 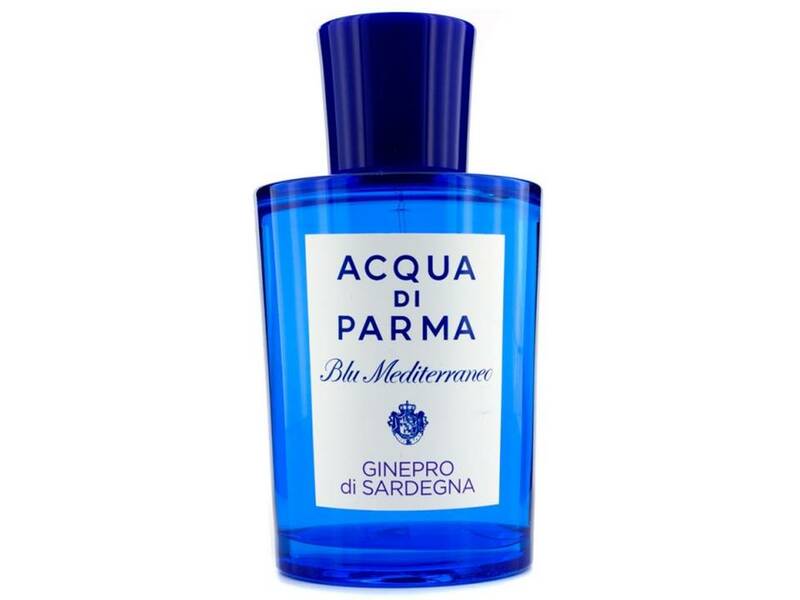 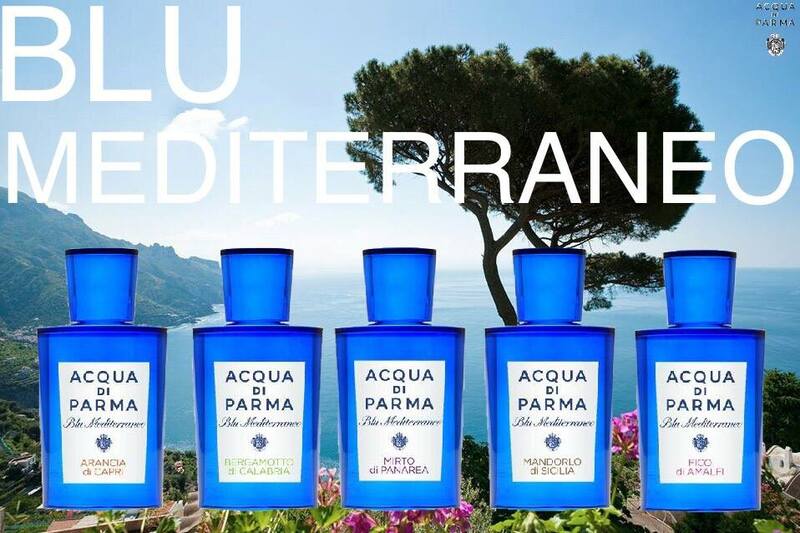 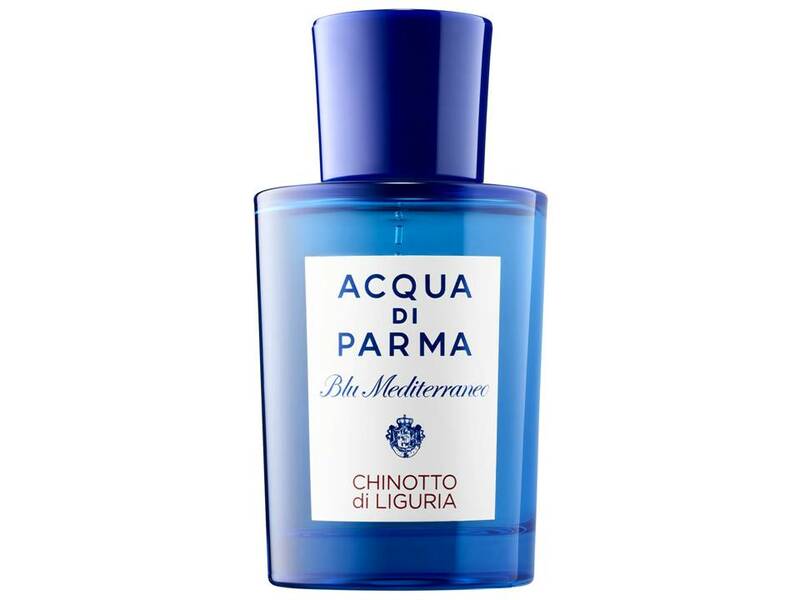 * Ginepro di Sardegna by Acqua di Parma EDT NO BOX 150 ML. 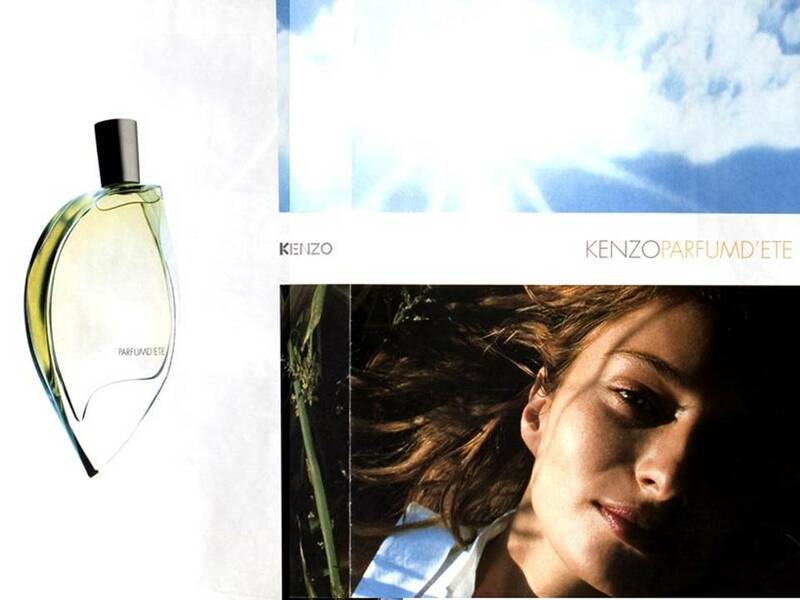 Parfum D'Ete Donna by Kenzo Eau de Parfum TESTER 75 ML.